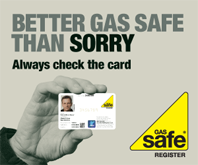 At MSP Installations, our Gas Safe registered engineers are qualified to carry out gas safety inspections and issue landlord gas safety certificates. If the appliance requires repairs or servicing, we will provide you with a quotation and the work can often be carried out during the same visit. We regularly work on behalf of landlords, we are also happy to work directly with tenants too. It is a legal requirement for landlords to have all the gas appliances in a rented property tested every 12 months by a Gas Safe registered engineer. Once all of the safety checks have been completed you will be issued with a certificate and will be documented proof that all appliances are safe to use, a copy will need to be given to your tenant within 28 days of being issued and you will also need to retain a copy for two years from this point. 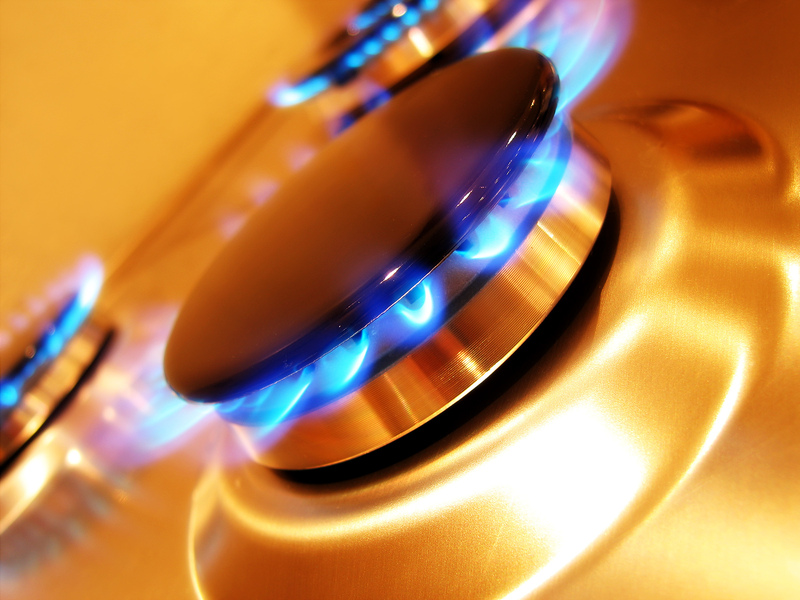 Failure to produce valid gas safety certificates can result in prosecution, and can also invalidate your property insurance, which in turn means you may be liable for potentially expensive civil claims. The landlord is responsible for this aspect of their tenants’ safety, and if non-compliance were to lead to a death from carbon monoxide poisoning, the landlord could be charged with manslaughter.